I had a story idea this weekend, and I knew that if I waited until November, it might be gone. 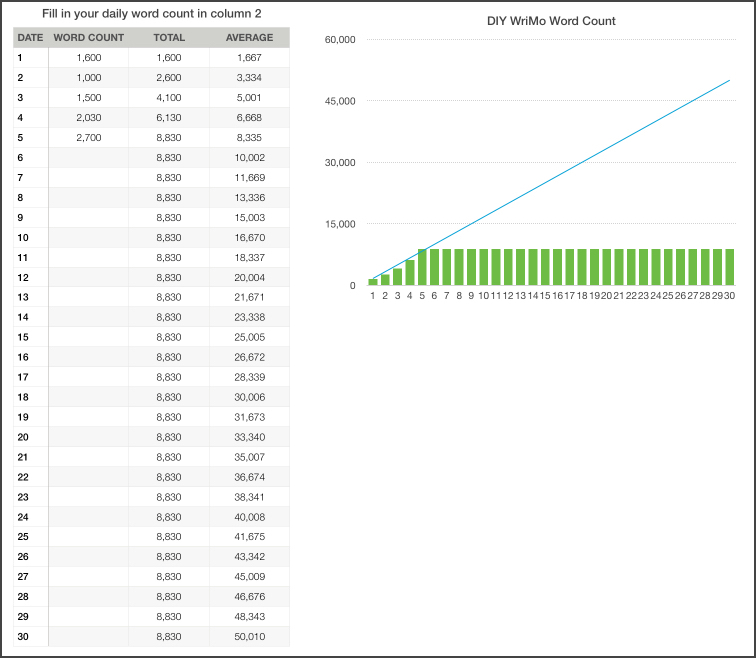 But without NaNoWriMo, I wondered, how would I stay on track? This entry was posted in My News on February 20, 2017 by Emily.